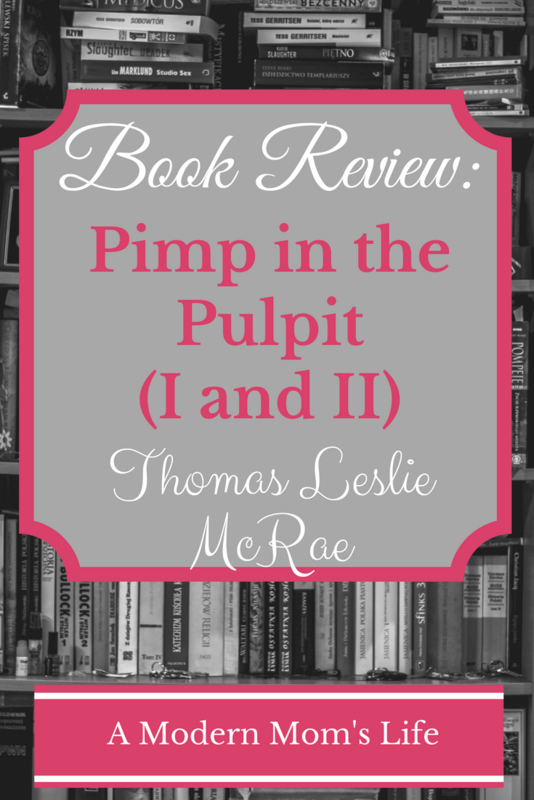 In Pimp In The Pulpit, Thomas Leslie McRae introduces us to a very dysfunctional family. The story jumps into a large family with many, many issues, without introducing much of anything. It’s clear to me that Thomas Leslie McRae has a great handle on complicated relationships. His ability to recreate scenes that we’ve all dealt with in real life is quite good, but overall the story was lacking cohesiveness. There is a lot going on all the time, but the writing did not hold my attention. I’m not sure why exactly – I think the layout was partly to blame. The conversations were lacking in quotation marks in spots and there were some verb tense shifts (which drive me crazy) so I think another run through an editor would help these books a lot. The characters have odd names and I found it very difficult to get everyone straightened out. The relationships between the characters are very complex and convoluted, but not well explained. The story lacked a single protagonist and so felt disconnected. 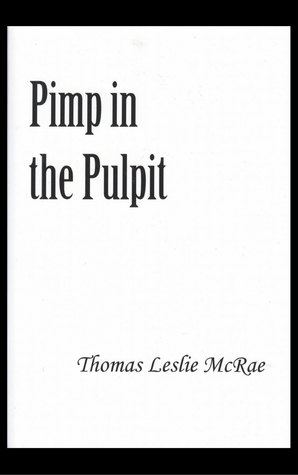 It also took me a while to figure out what “Pimp in the Pulpit” was referring to. Turns out it’s a character, but not really a main one so I’m still a little confused on that. These 2 books barely have 80 pages between them. I feel the story could have been fleshed out more with a bit of backstory on the family. However, Pimp in the Pulpit does get it’s message across as 2 short stories. When I agreed to read these books I was forewarned that they were very dysfunctional and had some language in them – and they sure didn’t disappoint. If you like reading about complex, confusing families who don’t get along well than this pair of books would be for you. Read more of my book reviews here. If you’re interested in having me review your book, visit my Book Review page and contact me. I’m always open to reading something new! (You can also follow me on Goodreads – I’m trying to get more active over there!